Lauire Metcalf, right, plays Saoirse Ronan's disapproving yet loving mother in "Lady Bird." It’s been an amazing year-and-a-half for Laurie Metcalf. The veteran actress is currently starring in “Lady Bird.” It’s writer and director Greta Gerwig’s highly personal story of a young woman, played by Saoirse Ronan, and her complicated relationships with those around her, including her mom, played by Metcalf. 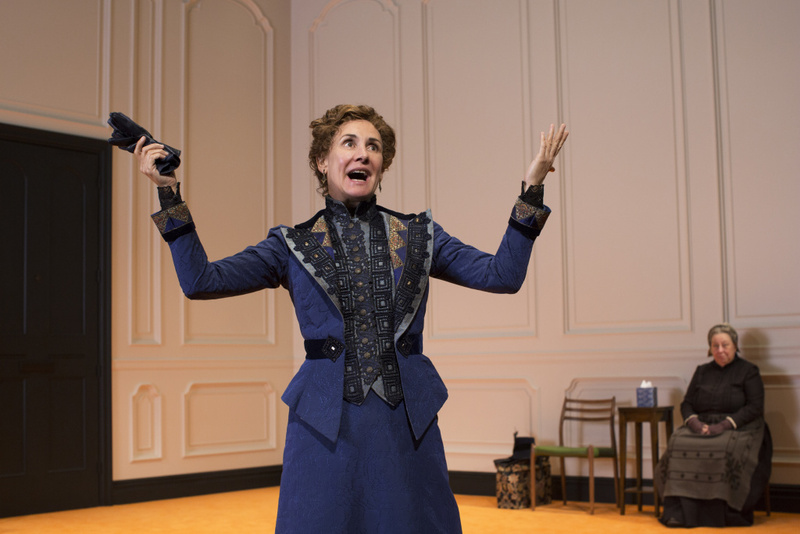 The actress also won a Tony Award last year for her lead role in “A Doll’s House, Part 2,” playwright Lucas Hnath’s update of Ibsen’s classic. And Metcalf will soon be on ABC reprising her role on the sitcom “Roseanne,” where she plays the title character’s sister. When Metcalf spoke with The Frame's John Horn, she discussed how playing strong female characters translates into her real life. Some of the [harsh] things that I said to Lady Bird — coming from a place of heart, coming from a place of hoping to motivate your child and succeed — sounded so ugly to me. I didn't take it that way when we were shooting it because I had my own motivation for saying those lines. And, to me, they were positive coming from my character — wanting her to be the best version of herself that she could be. But when I saw [the film], it hit me in a totally different way and made me think about what I've said and what's come out of my mouth. That's the magic of this film is that you see both sides. 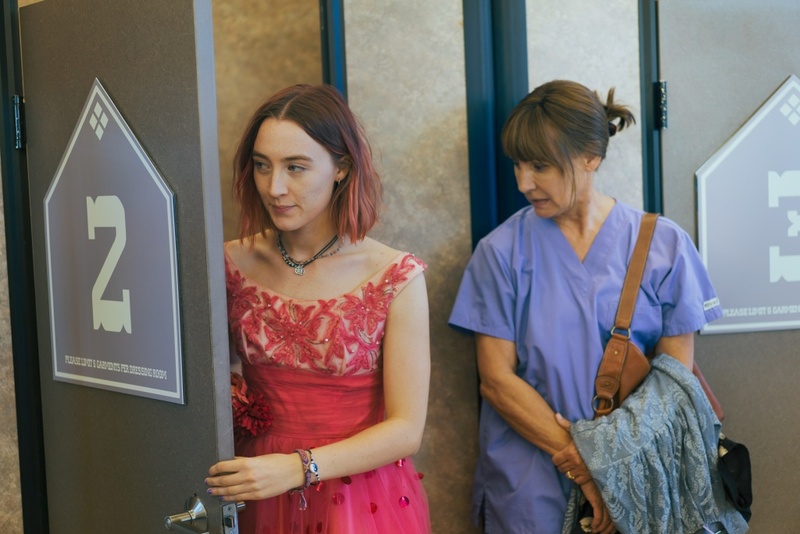 "Lady Bird" explores the range of emotions in a mother-daughter relationship. The last line of that play was brutal to me every time I said it. I said, "I know things are going to change for the better. I just hope I live long enough to see it." The play is set in 1895. [It's] brutal because poor Nora — if she knew how far we've inched along, because she had such high hopes for major changes quickly. 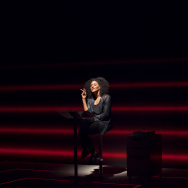 I'd love to still be performing that play right now because of Nora's stance and the feminism and what's tracking now with the TimesUp movement. It was physically empowering to be on that stage. They eliminated six of the front rows so I could come right down into the audience — and with some really juicy and meaty things to deliver. 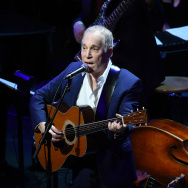 That's part of the empowerment, too, is you know your material is so good that you can stand there and take the stage, spread your legs and just deliver. I am going to be more active about the salary question. And luckily I've always been — especially in the past year-and-a-half or so — presented with really well-written, strong characters that I can sink my teeth into. That's how I get my angst about the whole thing out is — [walking] down to that corner of the stage.